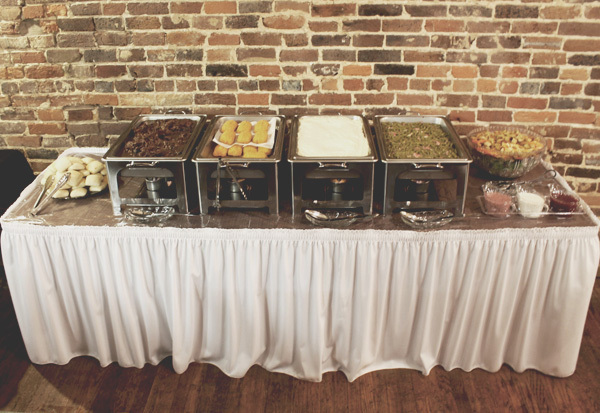 If you’re looking for the perfect cup of joe to go with your slice of cappuccino cake, hungry for a large helping of biscuits and gravy, or wanting to have your special event catered, then our small café in Shelbyville, TN may be exactly what you need. We've been providing Shelbyville with its daily quota of caffeine and sugar for years now and would love to add you to our list of satisfied customers. 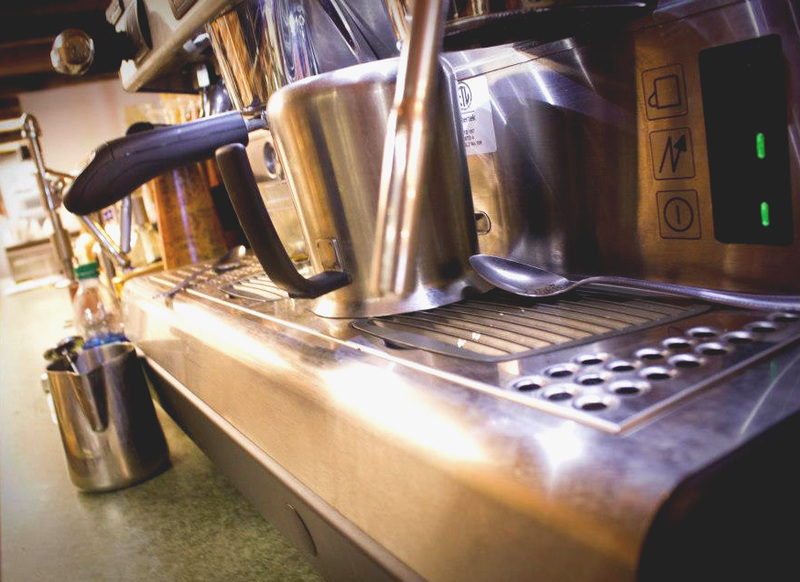 We serve a variety of blended and single-origin coffees daily, and, if espresso is your thing, we challenge you to ask our baristas about Shelbyville’s favorites. We bake cinnamon rolls and pastries daily, along with a variety of cakes, pies, and other treats. Don’t have a sweet tooth? That’s okay! We have dozens of other savory options. Whether hosting an intimate tea party, a wedding reception, or a full course meal, let us make your special event that much better. Business meetings and brunches alike will find our private and semi-private dining areas a comfortable backdrop for entertaining groups of all sizes. Of course, offering an exceptional dining experience to our community is first and foremost, but did you know that we have a global impact as well? The Coffee Break is very pleased to say that 10% of the profits are donated to the Asian Children Education Fellowship, a non-profit organization that provides clean drinking water, school uniforms, AIDS awareness education, and other provisions to the people of Nepal, one of the poorest nations in the world.